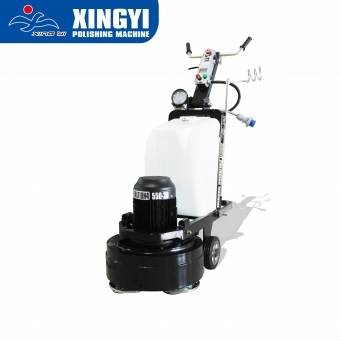 Xingyi Polishing Machine Co.,Ltd is located in Jinjiang city, Fujian Province PR of China. 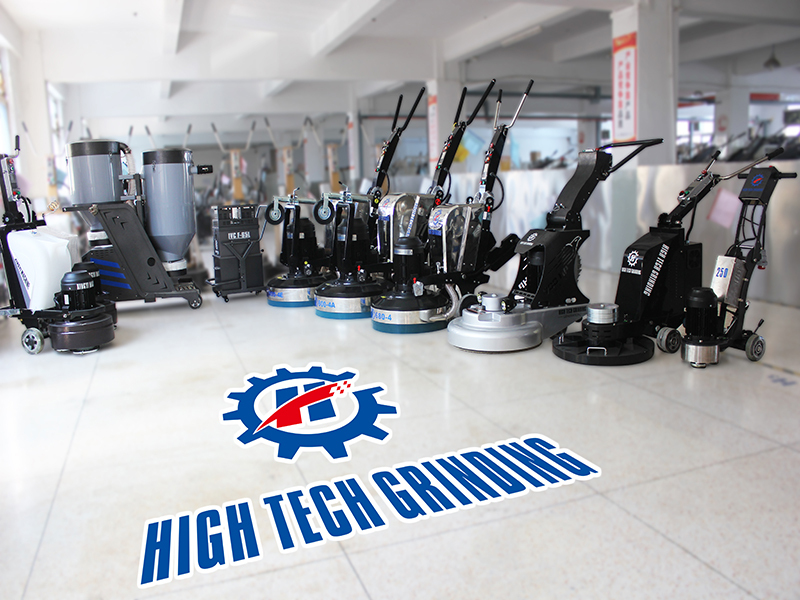 He is specialized in manufacturing floor grinding & polishing machines; professional in doing projects of decorative concrete and stone caring. It is an enterprise with technology and innovation. He was established by Mr. Genyi Ye in 1999. 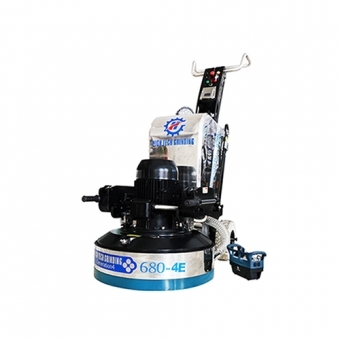 Now he has developed into a large-scale enterprise with four subsidiaries: Jinjiang Xingyi Polishing Machine Co.,Ltd, Nan'an Xingyi Stone Caring Tools Co.,Ltd, Boke Concrete Decorate Co.,ltd, Nan'an Xingyi Stone Trading Co.,Ltd and 23 branch companies. 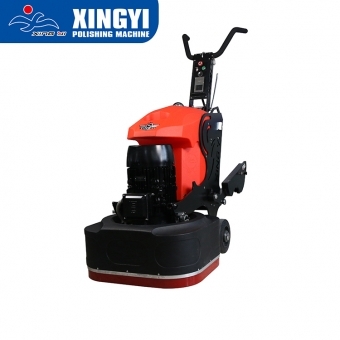 Start from simple stone caring jobs to design and manufacture floor grinding & polishing machines, and then to do projects of decorative concrete, Xingyi is always on the leading stage. 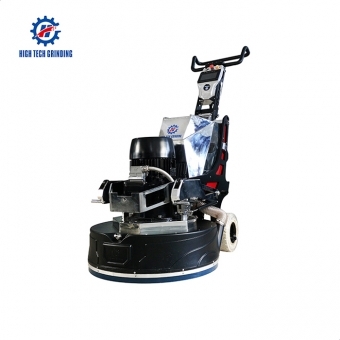 He is focusing his attention on developing and manufacturing stone renovation machines, technologies of marble caring and floor grinding. 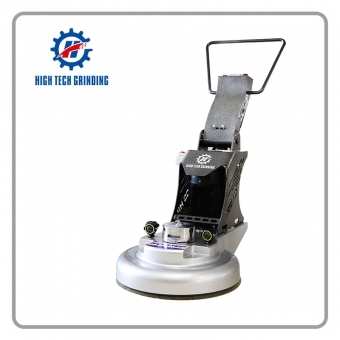 He has successfully developed a new generation of XY stone polishing machine and concrete grinding machine. 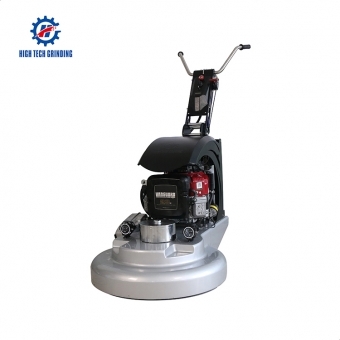 The machines have achieved many patents with excellent quality and have been exported to more than 100 countries. 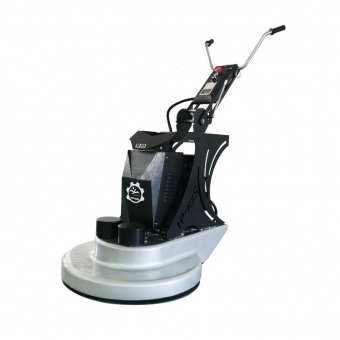 There is one professional stone caring team named “Stone Doctor” in Xingyi Stone Caring Tools Co.,Ltd. With exquisite technology and excelsior concept, they are doing jobs in different cities and enjoy high popularity among our clients. What’s more, Boke Concrete Decorate Co.,ltd adopts products and advanced technology from America, specialized in researching and developing decorative concrete technologies. Now he has made some progress and will be the leader of Chinese decorative concrete industry. 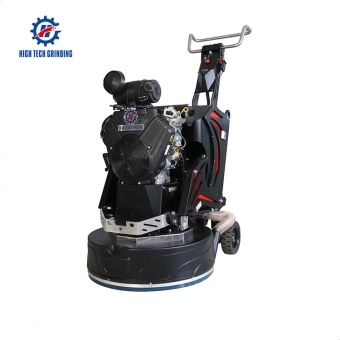 We adhere to “Quality Oriented, Customer First” business philosophy, striving to develop an integrity enterprise with Stone Caring Projects, Floor Grinding Polishing Machines and Stone Renovation Technologies. It is our ultimate aim to forge ahead for a time-honored brand.